The 19th Annual Gitchi-Gami Trail Association North Shore Bike Ride will take place on Saturday, August 17, 2019. The recreational ride will again offer 55-mile, 34-mile, and 28-mile route options, as well as an 8-mile family ride on the trail; while the 55-mile distance also uses connecting roads. Click HERE for a mail-in registration form! 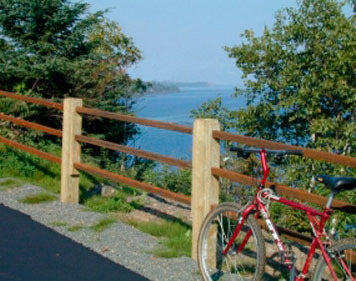 Parking for the ride is located in a lot inside Gooseberry Falls State Park. Vehicles will need an annual state park vehicle sticker or a daily vehicle pass. A daily pass will be provided by the GGTA as part of the registration fee and is good for entry to all state parks on that day. Refreshments will be provided at rest stops and post-ride. Mechanical, emergency and sag support will be provided. All adult riders will receive t-shirts, and younger riders will receive water bottles. All riders must sign waivers and wear helmets. 8-mile family ride option: Follows the GGST for 4 miles from Gooseberry to a rest stop at Twin Points wayside, where there will be treats and special events for families. The ride returns on the GGST to Gooseberry. 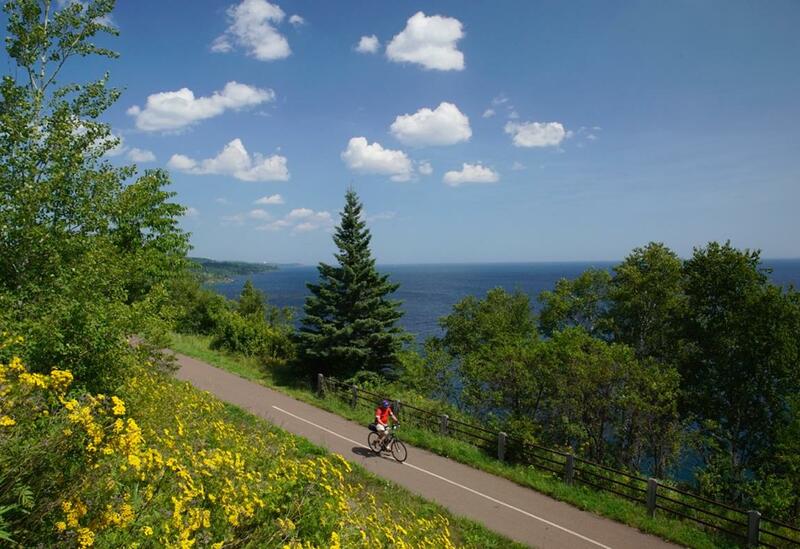 28-mile ride option: Entirely on the GGST, from Gooseberry through historic Split Rock Lighthouse State Park, continuing to the rest stop at the Beaver Bay Wayside, and returning on the trail. Because it is an “out-and-back” ride, bikers can turn around at any time to return to the starting point. 34-mile ride option: All on trail! Follows the GGST to the rest stop at Beaver Bay Wayside, continues over the Beaver River Bridge on separated trail. You'll turn left up the hill on the NEWEST segment of GGT along the West Road and continue on trail to Silver Bay. From there, you'll turn around and retrace your your path back to the rest stop at Beaver Bay. Refuel and then the route returns to Gooseberry on the trail. 55-mile ride option: Follows the GGST to Beaver Bay Wayside, continues on trail over the Beaver River Bridge and left onto the NEWEST segment of trail alongside West Road. Continues to Silver Bay where you will make a loop north beginning by turning left on Penn Avenue. Turning right on to Lax Lake Road you'll bike to Hwy 1 and the Eckbeck rest stop, continue to Hwy 61, where you'll head uphill at Outer Drive/Penn Avenue and pick up the Gitchi-Gami trail again near Rukavina Arena back to Beaver Bay, and then back to Gooseberry on the trail. Registration can be completed online (through secure PayPal payment) at the link above or by mail, using the form on this page. Cost of the ride is $40 by August 1, $45 after that date. We offer a $10 discount to members, so if you are a member, that cost is just $30 before August 1st, or $35 after August 1st, 2019. Questions?  Contact us at annualride@ggta.org.